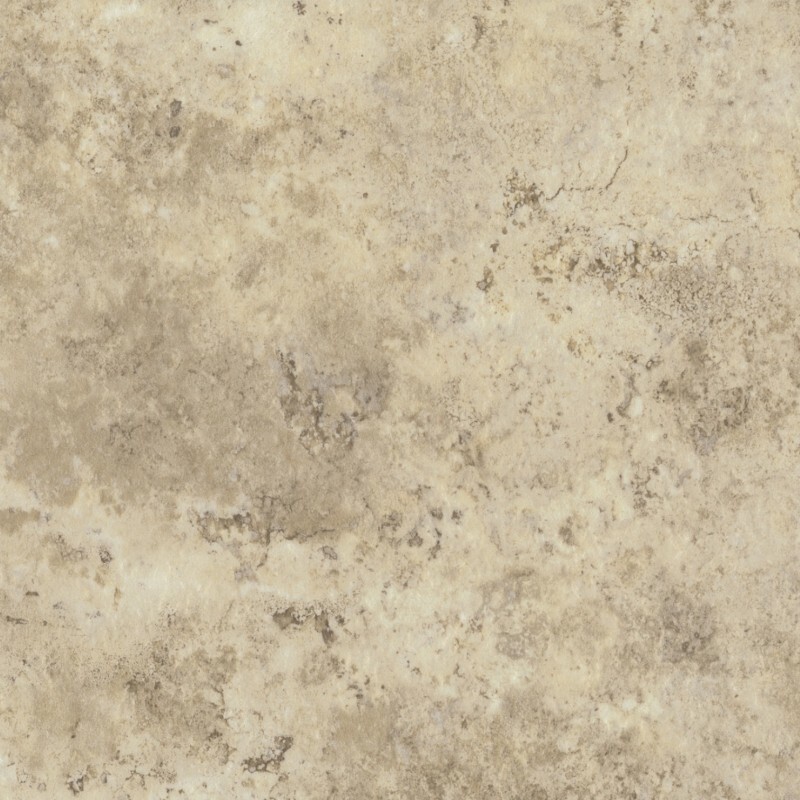 These TLC luxury vinyl tiles illustrate the charm and natural beauty of antique travertine wonderfully, from the lovely colour palette to the striking textured surface with a mottled effect. 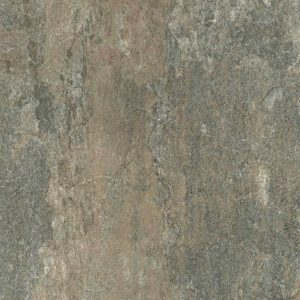 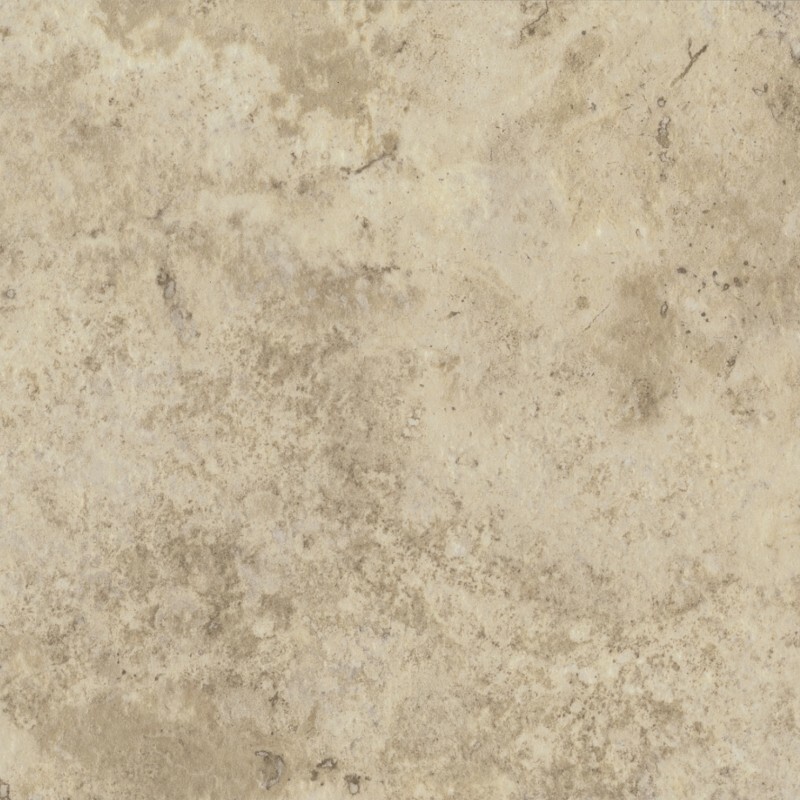 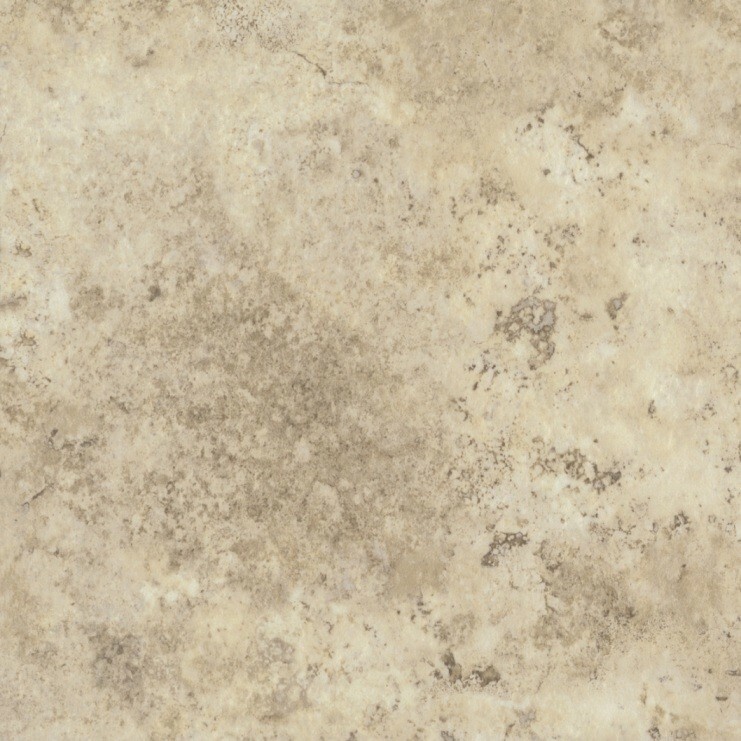 Part of the Mineral range, Antique Travertine 5185 offers an ideal alternative to stone tiles, as it is more affordable, easier to maintain, warmer and softer underfoot, as well as very durable. 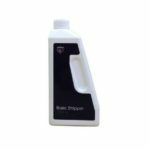 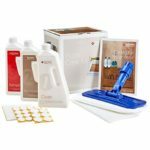 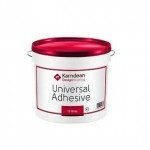 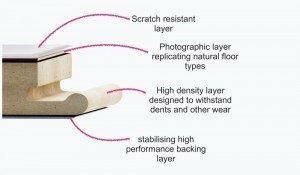 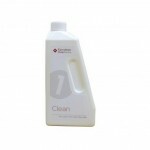 The 0.3mm wear layer provides protection against scratches and stains, whilst also making cleaning easy and stress-free. 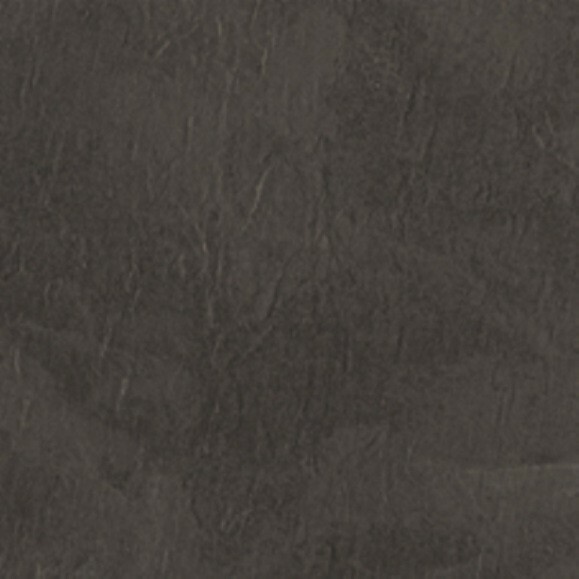 The 10 year warranty for heavy domestic and light commercial use brings more peace of mind and guarantees that the tiles will look fantastic for a very long time.